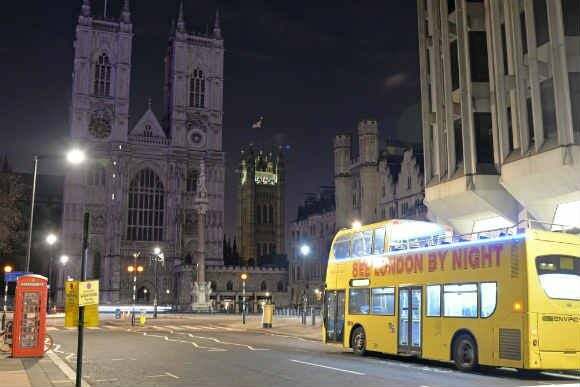 Ever wondered what London would look like at night? Well, simply stunning! 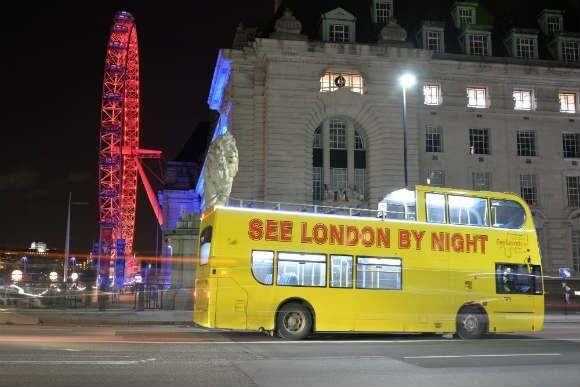 What’s better than seeing the beautifully lit sights of London on a distinct yellow, open top, double decker bus? 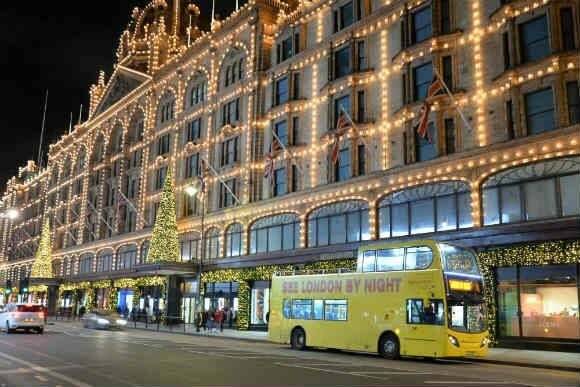 To see the illuminated sights of the Tower Of London, Tower Bridge, St Pauls Cathedral, Big Ben & The Houses of Parliament, the famous London Eye, Piccadilly, Harrods and outstandingly many more. 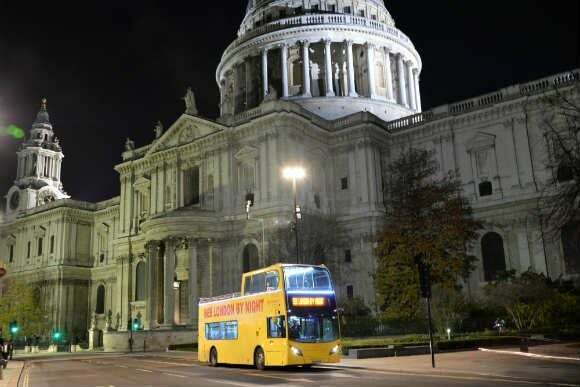 A perfect way to end a marvellous night in London, or even a perfect way to start it! 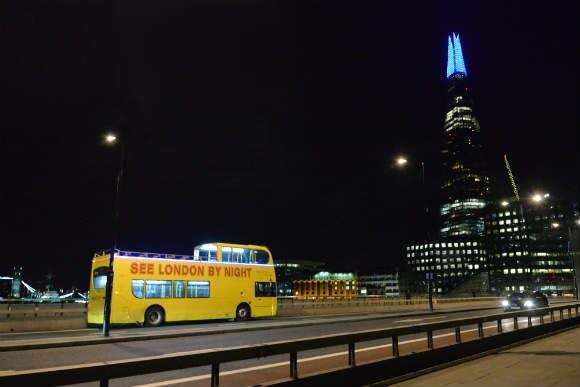 See London By Night is a must have experience; with its luminescent style and relaxed, contemporary vibe, London at night is unquestionably the city for everyone. Offering affordable prices, vast seating, picture perfect scenery and most enjoyably, live guided tours! 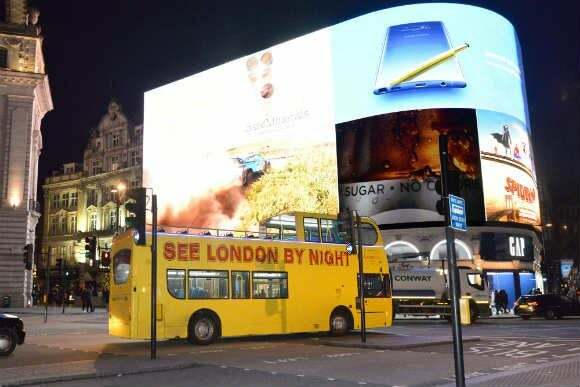 There to inform you as well as entertain you and make your trip as exceptional as possible. With people joining us from parts of the world, be prepared to be astonished! Audio Guides: are available in the following languages: French, German, Spanish, Italian, Japanese and Portuguese. Winter (October - March) 7.30pm and 9.20pm. Summer (April - September) 7.30pm, 8pm, 8.30pm, 9.15pm, 9.45pm, 10.15pm.